Can you put the music from “Legend of Kalevala” on here, those tracks were dope. Yes! 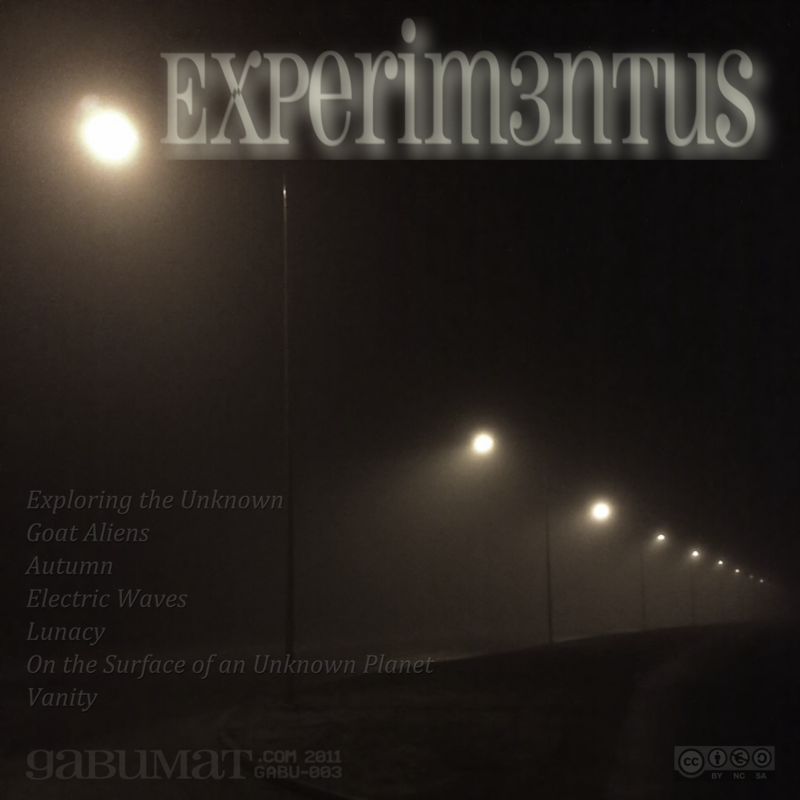 It should be up along with a new ambient EP from Experim3ntus later this month. Glad you liked the music. also, I didnt find any samples of your albums on iTunes / iPhone. would you please post some?